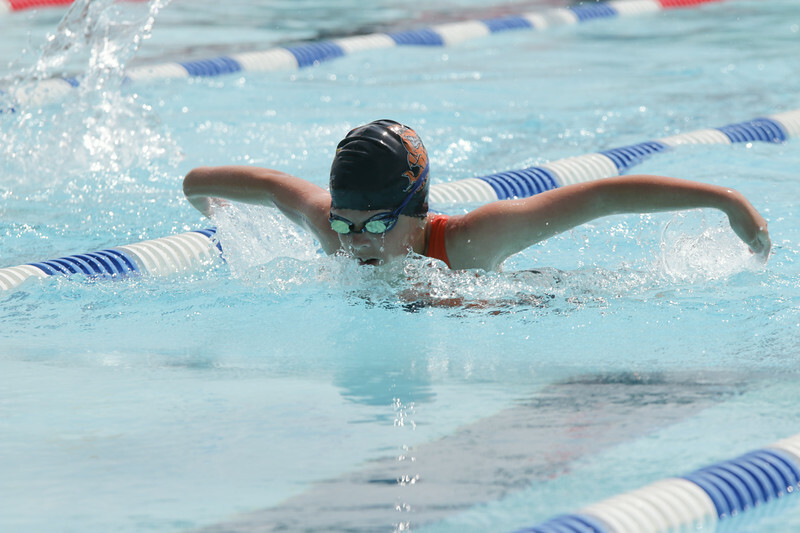 The Republic Tiger Sharks, Republic’s competitive swim team, has released its schedule for the summer. This year’s schedule features two meets at the Republic Aquatic Center, on June 19 and on July 3. You can get more information on the team and follow their season at their Facebook page.